Inspired by the idea of bringing Mexican Cuisine to Maryland. 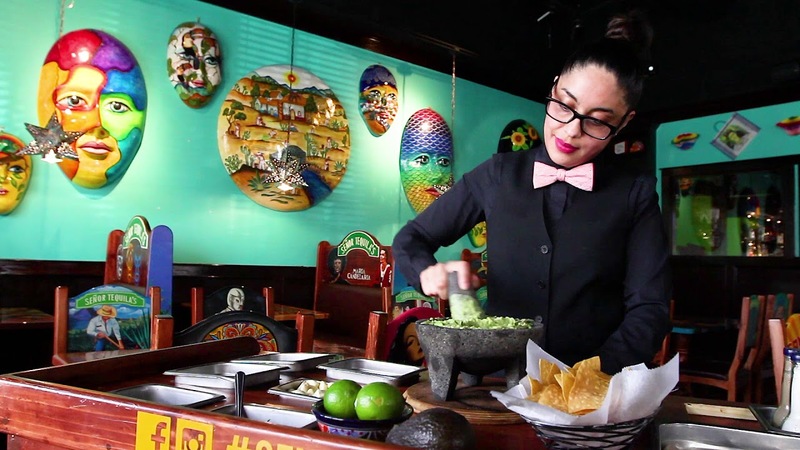 Senor Tequilas is an authentic Mexican border dining experience. Staying true to this experience, Senor Tequilas boasts all the traditional flavors of Mexican cuisine prepared with the freshest ingredients. On a nice day, you can enjoy your dining experience in our patio. Today, Senor Tequilas has maintained the long-held recipes and a decor brought straight from Mexico. We pride ourselves in keeping the same authentic flavors while also adding a little fun with a bar menu of tequilas, margaritas & beers to complement the dishes.